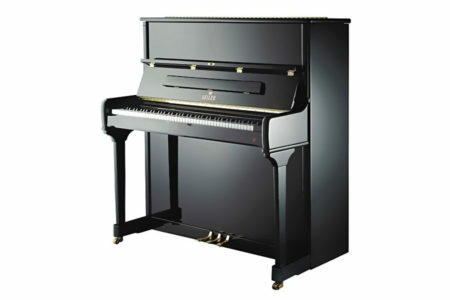 The 50″ Hailun HU-5P is a wonderful piano for many levels of play, from the ambitious beginner to the experienced professional. The touch is smooth and expressive and the tone incorporates the best aspects from its American and European designers. And it all comes in an affordable package for thousands less than comparable Japanese uprights. 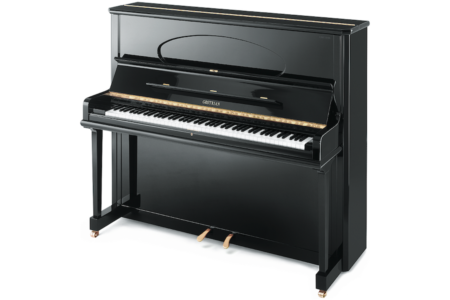 This beautiful new professional upright piano has several upgrades from the standard HU-5. 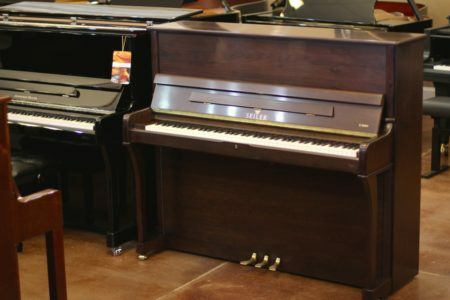 The 50″ Hailun HU-5P is a wonderful piano for many levels of play, from the ambitious beginner to the experienced professional. The touch is smooth and expressive and the tone incorporates the best aspects from its American and European designers. And it all comes in an affordable package for thousands less than comparable Japanese uprights. Come and try this piano for yourself. 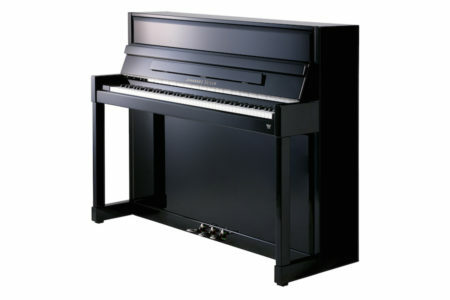 This piano includes an adjustable-height piano bench with storage and industry leading 15 year Parts & Labor warranty.